Traveling around the world is all the rage these days. Saving up your expenses, holidays and energies so you can enjoy some quality paid time off in an exotic destination before you return back to the drudgery of professional life has become a situation people all over the world can universally relate to. This has led people to increasingly seek out workplace environments that offer the flexibility of work hours and vacation time so they can fulfill their travel aspirations. But what if you didn’t need time off to travel to a different destination? What if instead, you and your small batch of colleagues were able to teleport to another location every month or so, work and live from there only to switch to a different place after a while? 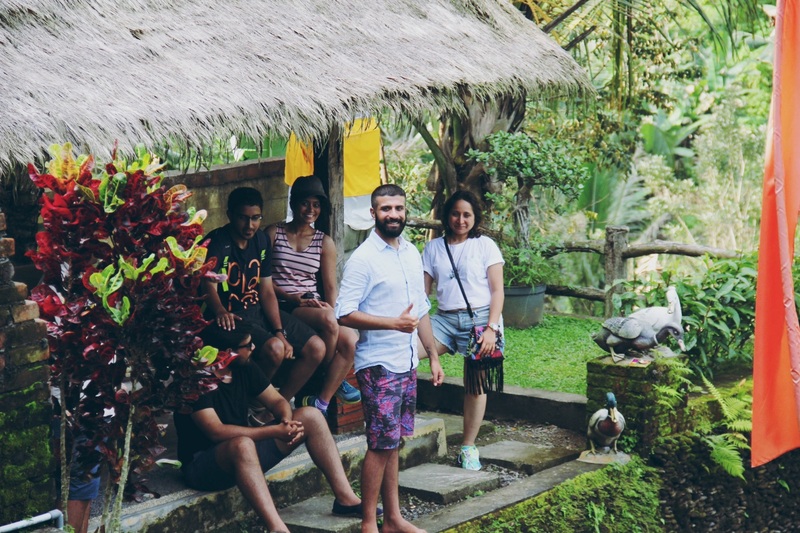 Or what if you and a batch of friends could hop from one country to the next, all while balancing work with fun? You could continue working as usual doing the 8-hour shift and take the rest of the day and weekends off to explore the place, all without compromising on your leaves or playing havoc with your work-life balance. That in a nutshell, is what The Remote Life is all about. Except the teleporting of course, that’s science fiction. 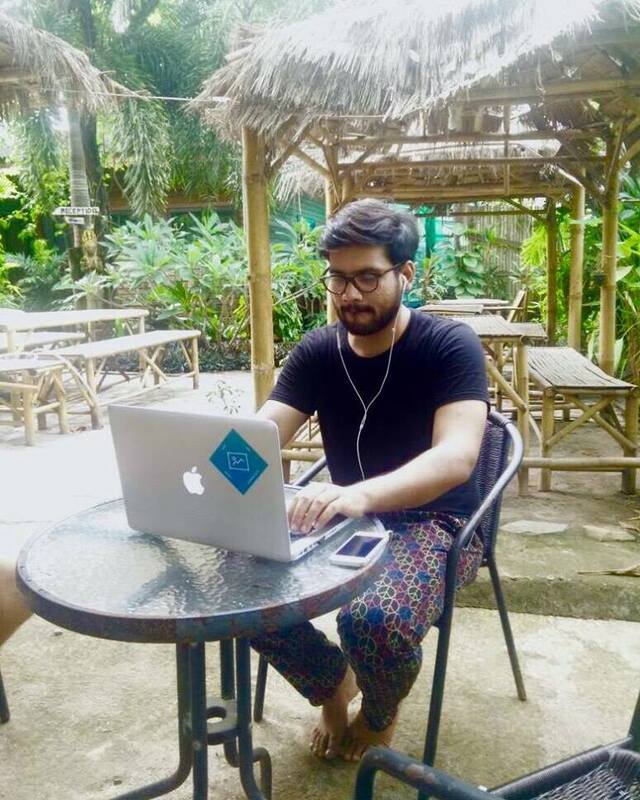 Born out of the aspirations of people invested in building traveling experiences, The Remote Life is all about providing a unique co-living experience – an experience where travelers live, work & travel with the same people without compromising on either their work or travel plans. Think of it as enabling travel for people who like to soak in a place in its entirety and live like locals for long periods of time. 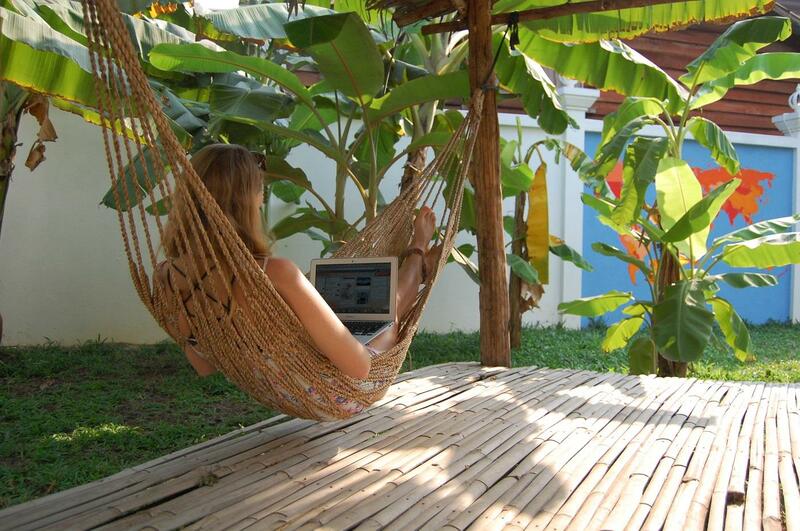 Remote Life provides standardized accommodation, office space, logistics and a group experience wherever you go. The startup’s co-founder and CEO Nischal Dua provided us with exclusive tidbits on how exactly the company came to be, its mission, competitors and much more. Nischal and his company’s mission is inspired by the age-old, yet prevalent dictum of living a happy and fulfilling live. To that end, his company solves one of the most important pain-points of working professionals by turning around their work-life to help them travel while working, essentially magnifying the work-life balance. The Remote Life has received widespread coverage from such renowned publications as Business Insider, DNA and Buzzfeed. Counting AirBnB and WeWork among its competitors, Nischal explained that while these biggies solve a part of the problem, The Remote Life aims at tackling the problem holistically, delivering what he calls, a “360 degree solution”. “We have a dedicated local ambassador at each location and in-house experts on marketing, technology and business. These people help you get better at your job, grow your company or just learn a few new things!”, he added. Among the partners he talks about are some big names like Amadeus IT Group, Remote Work Hub, MakeMyTrip, Flystein and Stripe, which enable them to offer pieces of the complete solution. The sign-up process is fairly simple, asking a few questions after which the company reps get in touch with you to plan a detailed itinerary. The Remote Life handles your stay and workspace including airport transfers and arranges for a SIM card, daily breakfast and a surprise activity. It’s currently serves 9 locations in Asia, Europe and South America with plans to expand further. Go somewhere new and make new friends. Just take a flight and let us take of the rest. Watch out for our complete interview with Nischal Dua, co-founder and CEO of The Remote Life as we kick-start a new startup series, right here on Appocalypse.